Stunning duplex penthouse apartment located on the top-floor of Altolusso building, one of only 3 apartments located on the top-floor with views across Cardiff, to the first level is a large separate kitchen-diner, three double bedrooms, luxurios family bathroom and ensuite shower room off the master bedroom. An imposing glass staircase is the showpiece leading up to incredibly airy, bright and spacious lounge with access to the balcony. 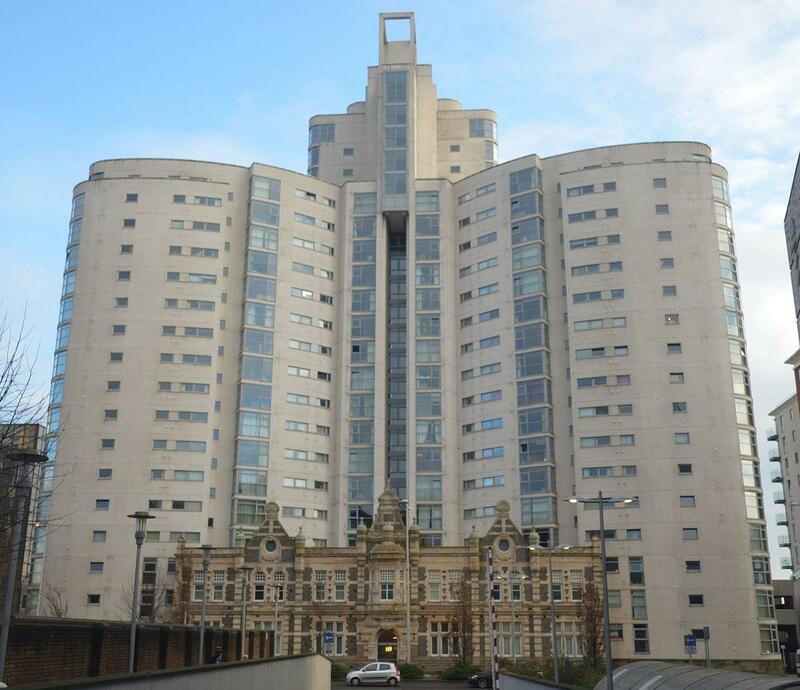 The property further offers two allocated, secure parking spaces, 24 hours concierge, quadruple glazing and is available furnished or unfurnished. A traditional large seven bedroom house. 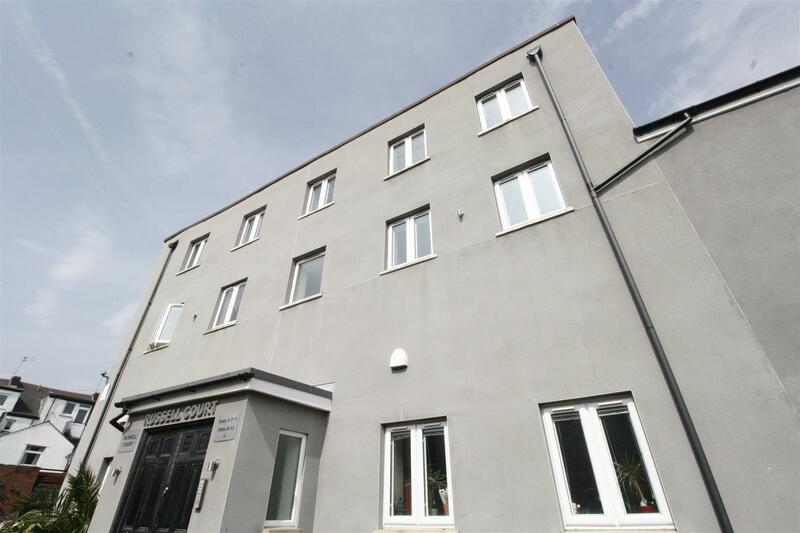 All the bedrooms are large double rooms and the property is spread over three floors. It has two bathrooms and a spacious kitchen. 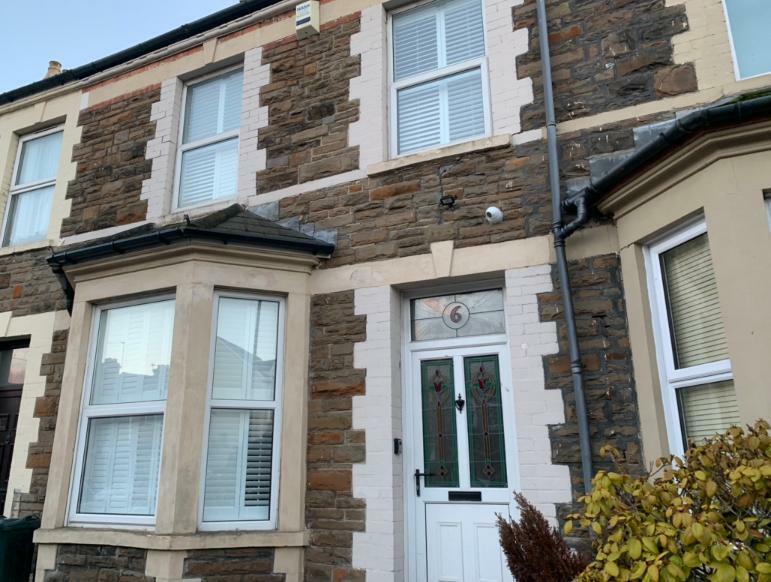 Located less than a minute from takeaways and grocery stores on Salisbury Road and very close to Cardiff University and Cathays train station. Fantastic large 4 bedroom House,two rooms having their own bathrooms and 1 large bathroom on First floor. massive dining area and kitchen with washing machine and dryer,twin fridge and freezer and dishwasher. Basement is also available for storage area. 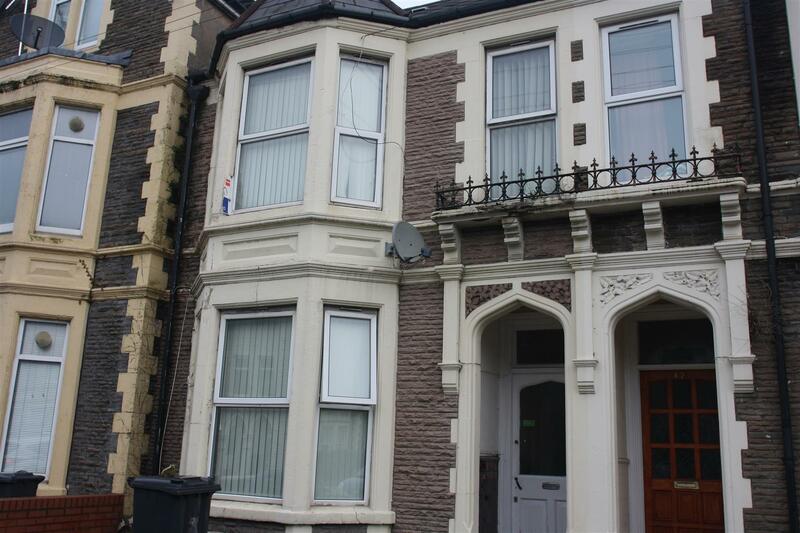 Lovely 5 bed ground floor flat on Colum Road. The property has laminate flooring throughout and fitted appliances. 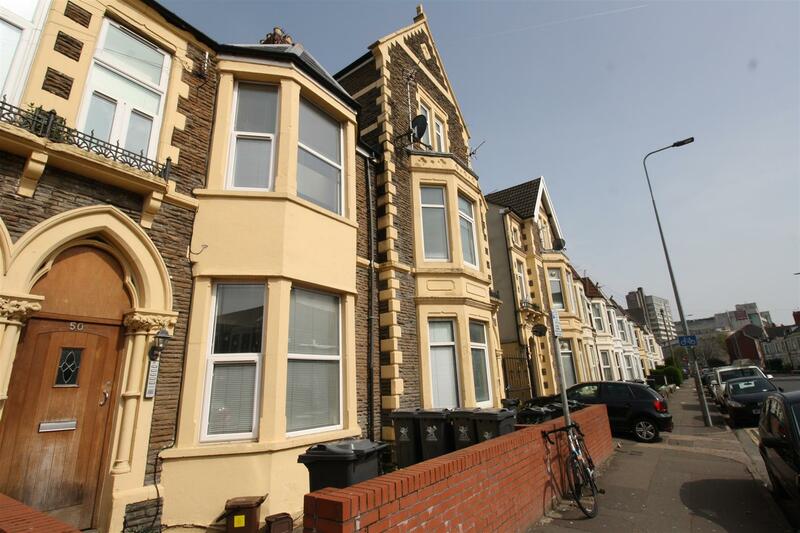 Very close to Cardiff University Business School and Law School with back area access for BBQing. The flat has 5 bedrooms and 2 bathrooms.